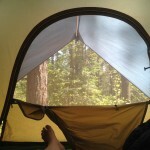 We took a wee camping trip. 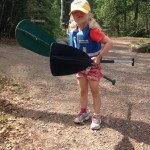 The kids both had their first canoe adventure. 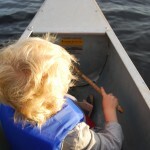 Worried they would tip the canoe, we were pleased the appropriate canoe fear kicked in. So much so, we are hoping for a longer trip later this summer. 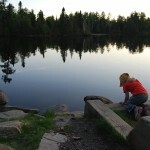 The Boundary Waters is such a magical place. Even if you go during black fly season. I’m pretty sure I still have bug bites, and we’ve been home for a few weeks now. Since we returned I have been working on new projects and preparing for a few new things to come. 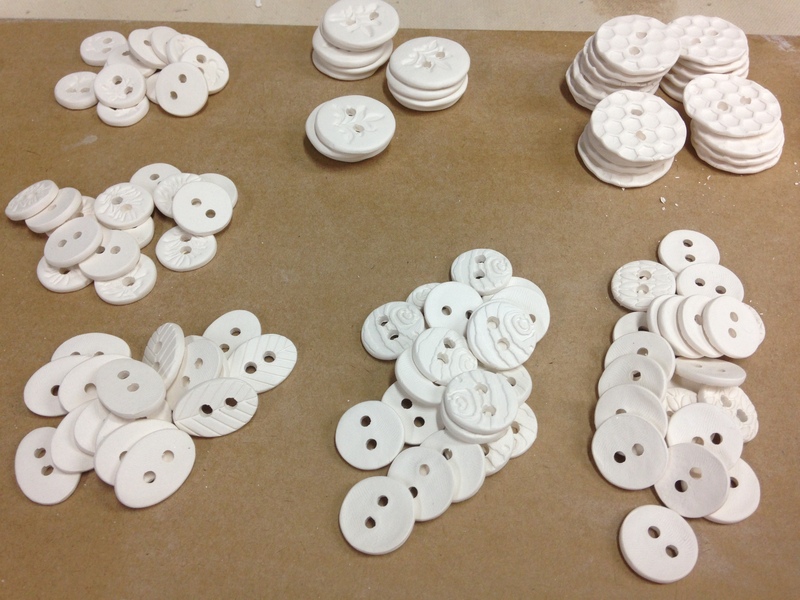 (stay tuned)The studio has been in high button production and I think we have around 500 waiting to be glazed. Really. They’re so innocent and small, yet take so much time when amassed like this. We stumbled across this crazy old foam stamp, and it’s our current favorite. Crazy little kitty. I just couldn’t help glazing them all a different color. Pretty sure I’ll have to make a sweater for a certain little lady in the house with kitty buttons. Meow. *Can you Canoe? is an album from one of our favorite bands here, The Okee Dokee Brothers. It’s pretty much in constant rotation here. If you are looking for great family friendly music check them out! 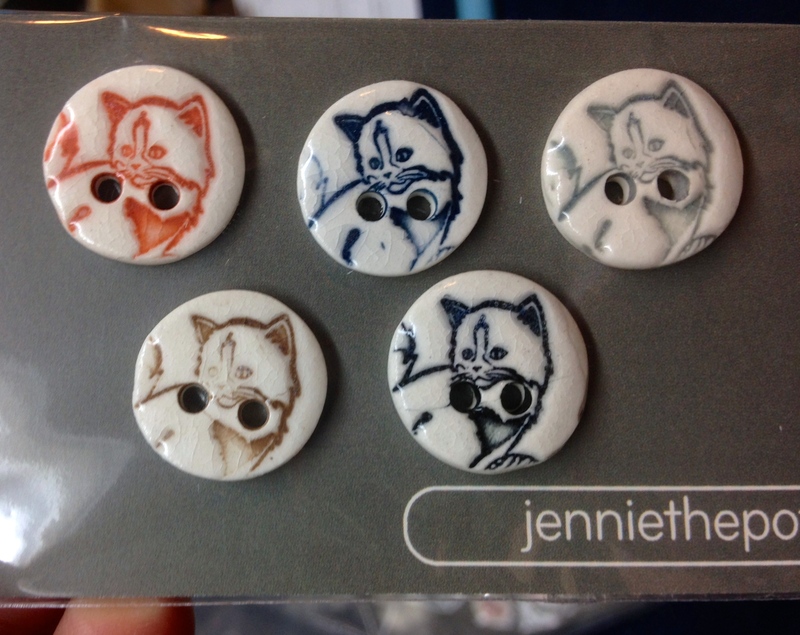 This entry was posted in buttons, life, studio on June 19, 2014 by Jennie.